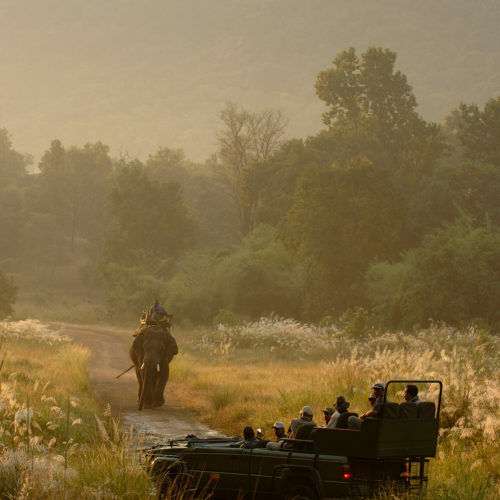 Unrivalled luxury and comfort in India's wildlife park. 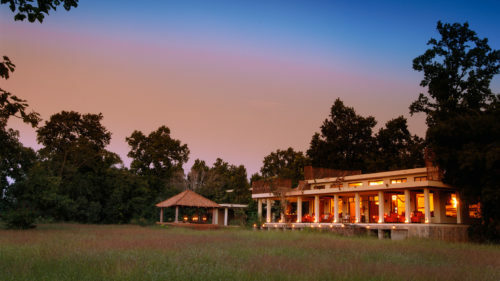 Nestled in the vicinity of the breathtaking Bandhavgarh National Park, Mahua Kothi sprawls over the 40-acre grounds, around the renowned erstwhile tented camp, Churhat Kothi, the accommodation and facilities of the lodge blend charmingly into the quaint and rustic surroundings. 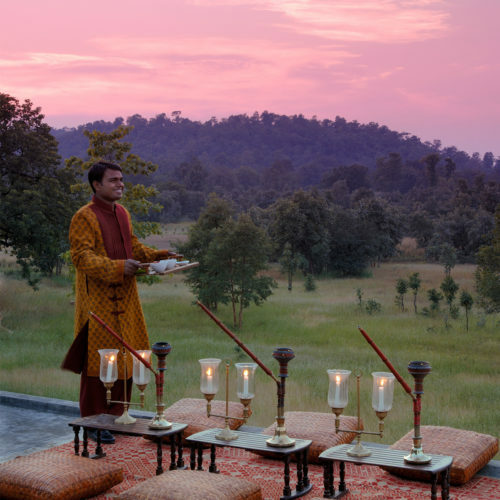 Offering a never-before-experienced Indian wildlife circuit, replete with both adventure and - unlike any safari experience in the country so far - impeccable service and lush luxury. A private courtyard, with its shaded seating, opens to each of the twelve luxury cottage suites, called Kutiyas. 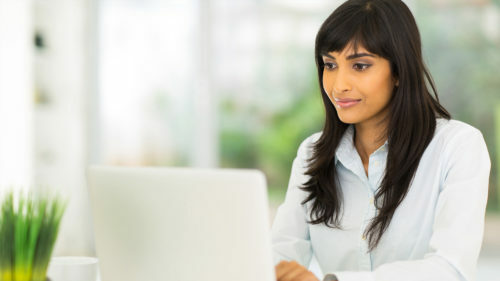 The Taj trained staff at the lodge provide personalized care and attention to all guests. Enjoy twice-daily safaris with & BEYOND trained naturalists, with impeccable knowledge of every inhabitant of the forests, and every nook and pathway of the wilderness.